Orenuga Ayomikun popularly known as Orex , hails rom Ogun state, born inthe early 90s,brought up in Ogun State got interest in music in his tender age and started music professionally when he got admitted into the University(Olabisi Onabanjo University). He got his inspiration from what happens around him and most especially his experiences. 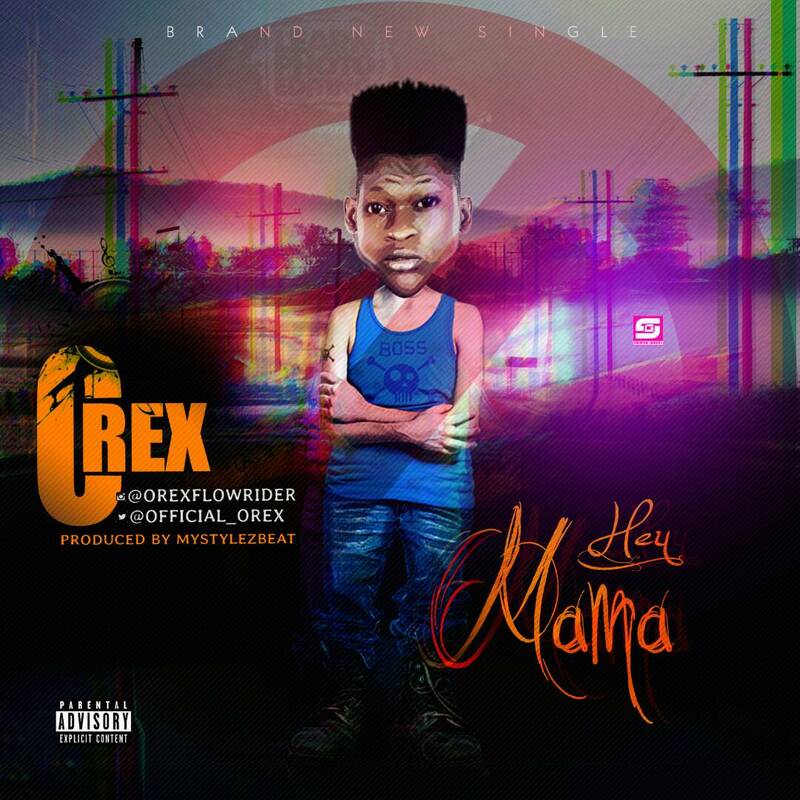 Orex is fast becoming a household name in the music industry in Nigeria, with an amazing and exceptional voice, Orex return to the music scene to put you in the mood with his highly anticipated, DanceHall funk single, titled "HEY MAMA”. This is a follow up to his widely accepted Single “Tear Rubber” prod by Mystyles Beatz, which is still getting heavy rotation on radio stations and clubs.